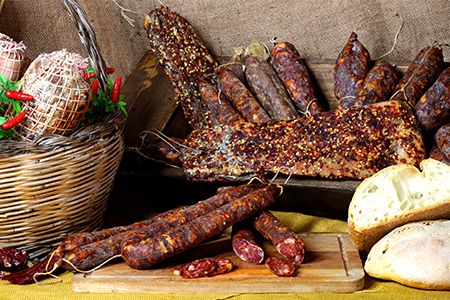 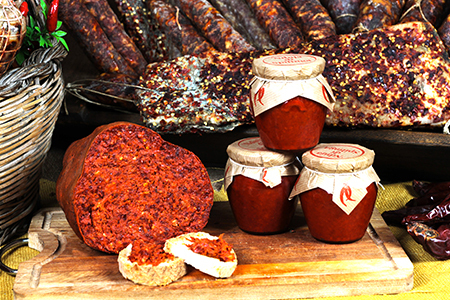 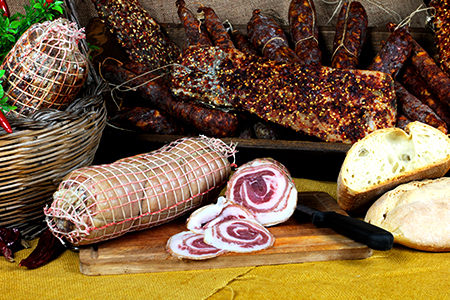 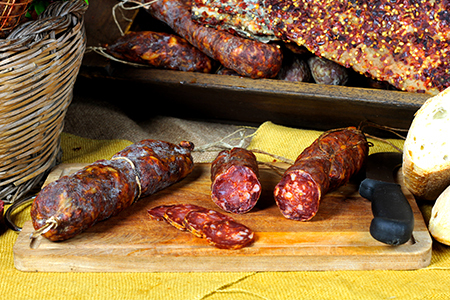 The company was founded in 1999, taking up the trail of her father Thomas Fiamingo (U Lisciu), butcher hogs and handicraftsmen of ’Nduja, already in the 50s. 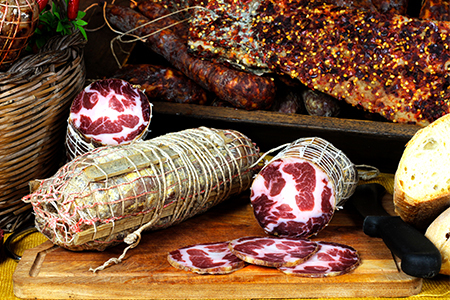 He is based in Spilinga on the north side of Mount Poro, in front of Stromboli, a key position for the curing of meats especially the ’Nduja, because here it creates an ideal microclimate (not cold dry). 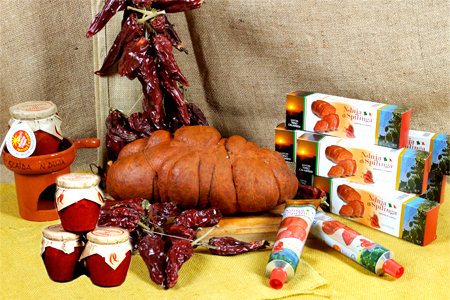 Each product offered is made by the cultivation and farming of own production.